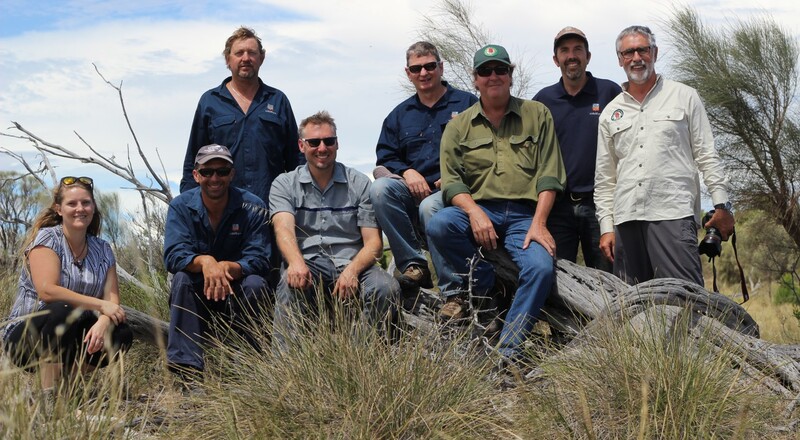 WildEyre working Group - Conservation Action Planning. WildEyre has 11 active members who meet regularly for Conservation Action Planning meetings. Representing their participant organisation, each individual brings a diverse range of skills and experience to the WildEyre program. Each member of the working group specialises in something different, so as to complement the other members’ skills sets. Whilst the working group is responsible for the majority of strategic planning and conservation action – we regularly seek input from other experts, groups and individuals to ensure best practise methods and strong knowledge foundations. The WildEyre Working Group’s role is diverse and will evolve over time as the WildEyre project progresses.